Statistics from the Federal Reserve reveal that as of 2009, approximately 8.7 percent of families in America did not operate a bank account. These estimates were especially high among young people, low-income earners and minority groups. Reasons cited for these statistics include lack of trust for financial institutions, language barriers and ignorance of the benefits of banking. Despite the lack of accumulation of interest, and the increased risk of loss by theft, there are advantages to saving your money at home. Keeping money at home makes it readily available whenever you want to use the cash. It also comes in handy where banking establishments are scarce. A survey by federal banking regulators revealed that approximately 3,500 neighborhoods of middle-income earners located in rural areas had very limited banking access. Saving money at home, therefore, eliminates the expenses and time wasted in locating the nearest bank to undertake your financial transactions. In the event of an emergency, having sufficient money in your control helps you to deal with the situation. Saving money at home helps you avoid complicated bank procedures and unexpected fees arising from overdrafts or falling below the required minimum account balance. It is a common practice for low-income earners to utilize the services of check cashers to convert their checks into ready cash. Check cashers are usually readily available since they often operate late at night and on weekends. They also have simple and clearly displayed fee structures for their customers as compared to banks. Customers can easily collect their cash and store it at home. Money kept at home gives you a sense of security inasmuch as you can monitor its use and know exactly how much you have at hand. The money is in your control — both the additions and subtractions. This sense of security can be welcome, especially at a time when the global economy has been privy to bailout and collapses of banks. Investments also can be a high-risk venture because there is a chance of loss of your investment. To avoid the uphill and downhill uncertainties of the banking and investment sector, saving money at home can offer you the requisite sense of security. What Is the Importance of E-payment Systems? 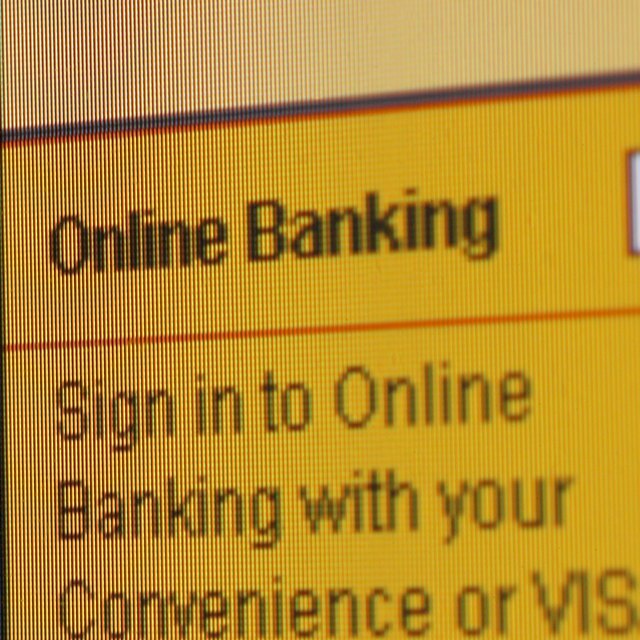 Hacking of banking accounts is an increasing threat in the security of the banking sector. A report from the Internet Crime Complaint Center showed that in 2009 approximately $559 million was lost by Americans through Internet theft. The security of savings and information of online bankers is not absolute; for example, passwords are threatened by malicious programs such as Trojans designed to facilitate banking fraud. To eliminate this threat you can save your money at home. It is, however, advisable to invest in a safe in your house to reduce the possibility of loss through theft.